If India can do it, why cannot Canada? 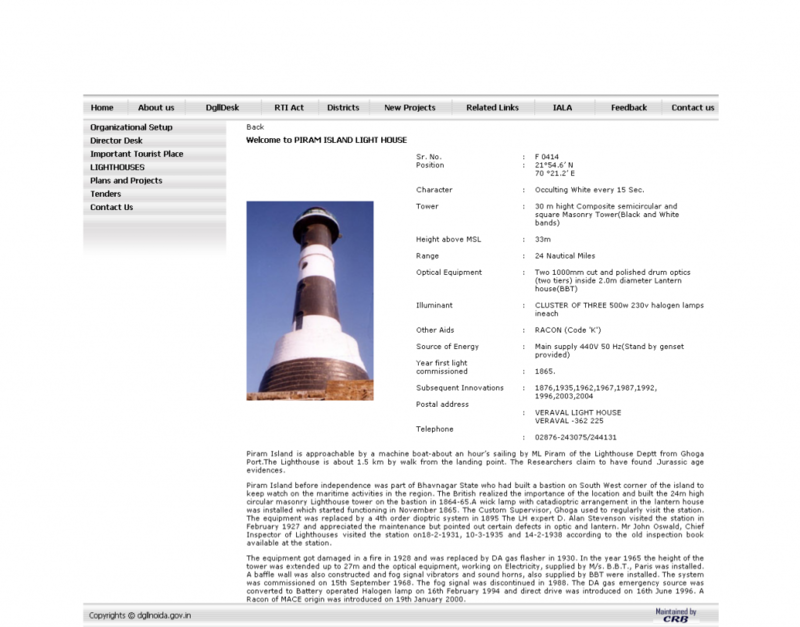 India is refurbishing thirteen (13) lighthouses! Canada is demolishing hundreds! Why is India doing it? For tourism! Tourism is not important to Canada? India is doing this even though they have just installed a new Automatic Identification System (AIS) for most vessels on their coast. Lighthouses are still needed they said. 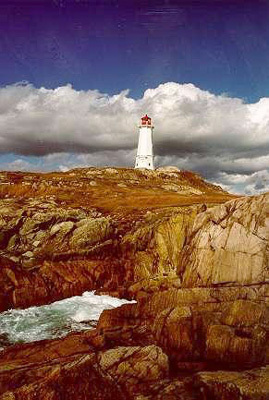 What happens when most of Canada’s beautiful lighthouses are demolished and the next government in ten years decides they are needed. Build more? Not likely knowing the Canadian government mentality. You will have a light atop a pole. So much for history! 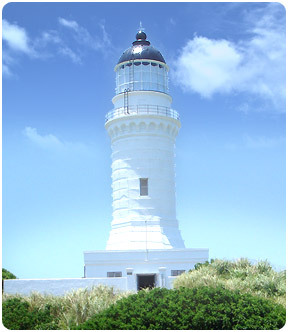 Some of the famous lighthouses in the country are getting a facelift. 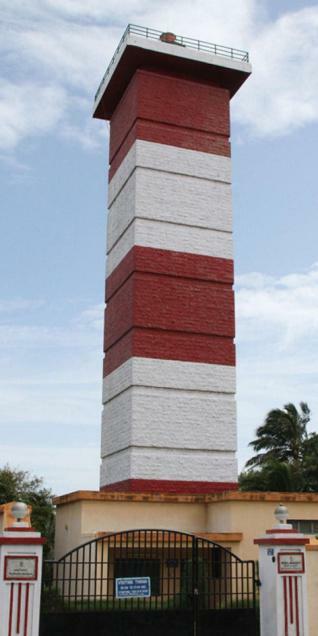 The Government plans to develop 13 lighthouses into tourism spots through the private-public-partnership. IL&FS has prepared a feasibility report on the project which is likely to cost over Rs 300 crore. As a lighthouse keeper, we watched every Winter and Spring for “Asian” debris to wash ashore around our lighthouse. 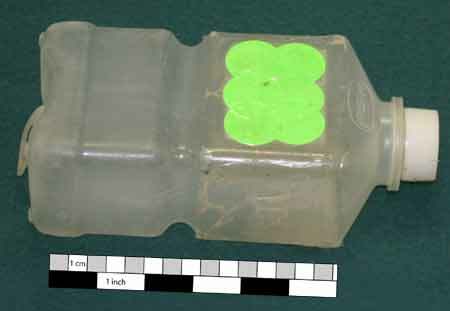 Mainly we were interested in the glass fishing floats, but we came across hundreds of items every year, and this was in the years 1977 – 2001. Every piece of this debris was usually coated with goose-neck barnacles and other marine life which came from who knows where. Now we are terrified of a few marine animals on a barge, or motorcycle coming ashore from the tsunami debris? Please read the article below and come to your own conclusion. In my opinion, debris, with marine life, has been coming ashore around the world. How do you think isolated islands get populated? 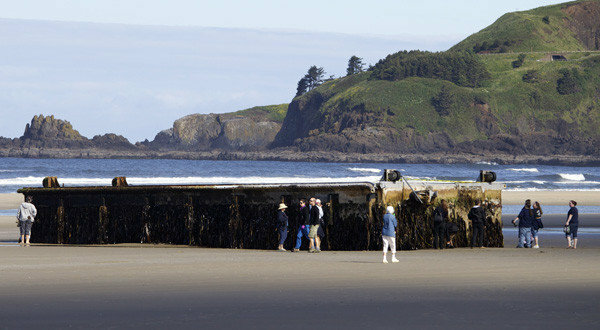 A 66-foot long concrete and steel floating dock washed onto the Oregon coast near Agate Beach in early June. The Japanese consulate in Portland confirmed that the dock was one of four used by commercial fishermen for unloading squid and other catch at the port of Misawa, that had been ripped away from the coast during the March 2011 tsunami. It took about 15 months for the floating structure to make the roughly 5000-mile trip across the north Pacific, traveling about 10 miles a day. Scientists from Oregon State University’s Hatfield Marine Science Center discovered that the dock contained an estimated 100 tons of encrusting organisms, or about 13 pounds per square foot. These included several species of barnacles, as well as mussels, starfish, urchins, anemones, worms, limpets, snails and algae – dozens of species. I really do not know how these keep coming up, but here is a real island in the Gulf of Khambhat, India, and it is for sale! It tunrs out that it is an island full of fossil dinosaur eggs, giraffe and gigantic turtles. 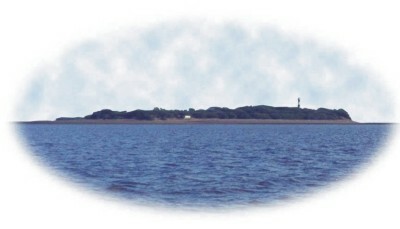 The owner Siddhrajsinh Raol has put the island up for sale at an undisclosed price. June 17, 2012 – Times of India – Here is a news article on the sale with a bit more information. Every point on this 90-acre island is riddled with fossils, some dating back 8,000 years. Fossils of two basic species of giraffes – Brahmatherium and Sivatherium – were found from the island in the 1860s. Those of the Hipparion have also been found here. The lone lighthouse at the edge of the island only adds to its beauty. “Though the island is spread over 186 acres, the Directorate General of Lighthouse and Lightships owns the light house and its surroundings while the rest is mandatory government wasteland. I am the only private owner on the island. We have even offered the government that we could help them develop the wasteland,” says Raol. And for the interested, here is the sales brochure. It is comically negative in its presentation, but also informative. 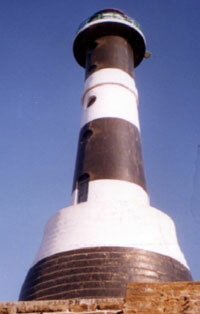 When I was on McInnes Island lighthouse we had tides at times of twenty-two (22) feet (c, 7 meters). This gulf has tides of thirty-eight (38) feet – almost like the Bay of Funday in New Brunswick, Canada! Unbelievable! Again I request, please let me know if you buy it! I received permission today to reprint this article written by Usha Lee McFarling supporting the theory expressed in my story Japanese Debris On The BC Coast – Is it from the Tsunami? In thirty-two (32) years living on and beachcombing the British Columbia (BC) coast in many different areas, I still believe that the press is making a big, and false, hoopla over this. Sure, every year debris comes on the western North American (NA) coasts in the wintertime – a lot of it from Asia (not only Japan!). This year seems to be an exceptionally good year for garbage with tides and currents working well together to bring it to the NA shores, and the debris is also supplemented by the Japanese tsunami of March 2011. Don’t panic! It has been happening every year, with or without the tsunami! Harley-Davidson ( Peter Mark / Kyodo News, Associated Press / May 2, 2012 ) A rusting Harley-Davidson from Miyagi prefecture, Japan, was discovered on a remote beach in British Columbia in late April and photographed May 2. For months, West Coast residents have been bracing for an onslaught of items drifting toward us since last spring’s tsunami in northeastern Japan, which swept apartment buildings, cars, even entire villages, into the sea. Now we are seeing the first trickle of that debris. A ghost ship arrived in the Gulf of Alaska this spring. 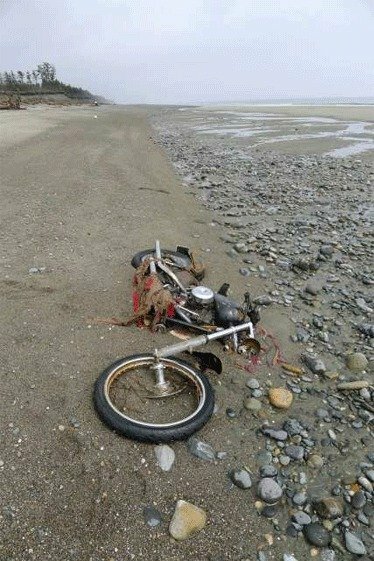 A rusting Harley Davidson from Miyagi prefecture was discovered on a remote beach in British Columbia. A soccer ball found on an Alaskan island and marked with a personal message was returned to its delighted teenage owner in the tsunami-devastated town of Rikuzentakata. Like dreams — or nightmares — these wayward bits of other people’s lives bring us closer to the distant disaster. They make the world smaller. A number of groups have started projects to reunite recovered possessions with their former owners. And one beachside town in Oregon is hoping tsunami “treasure hunting” will result in increased tourism. But now that the first unlikely items have reached us, we’re also beginning to worry: Will the debris be radioactive? Will human remains turn up? Will mountains of scrap cover our beaches? One blogger callously suggested the Japanese government should pay for the cleanup. The story and photos below are from the blog of a friend of mine in the Philippines, Cebu Experience, by Rusty Ferguson. I met Rusty in Bogo, Philippines on my six week trip there as a tourist in 2010. From the balcony of my room in the Nailon Beach Resort (marked with the red A in the map below) where I was staying I could see the lighthouse in the distance that Rusty mentions in the story below, but unfortunately I never did get to visit it. There are five lighthouses in the Philippines right now, and they are repairing them to make them attractive for the tourists. Most of them were built in the days of Spanish colonization, so if you ever get over this way, plan a visit. It’s high on my list of things to do here too. One thing you may notice, besides lighthouses, Rusty likes babes in bikinis! 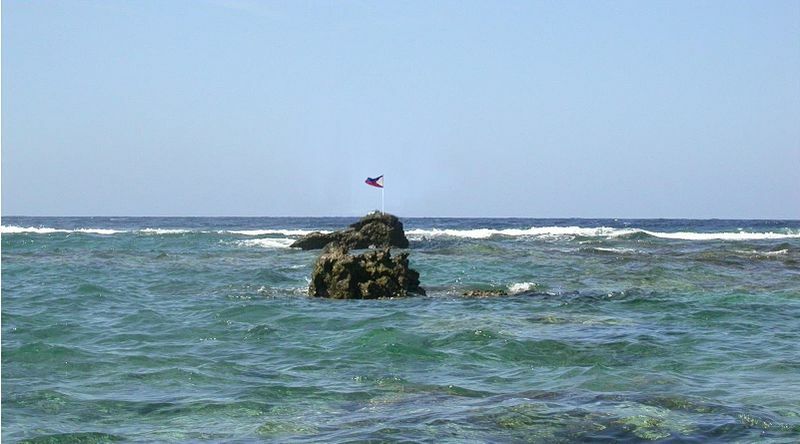 On the map, if you move to the NE across the ocean, you will come upon the Capitancillo Islet where the lighthouse is located. In the early days of exploration a flag of ownership was placed upon new-found-lands to claim ownership, even though on the other side of the island, or bay there may have been another flag from a different country. One problem with a flag – it doesn’t last very long. But build a lighthouse and claim ownership and that light is visible to all peoples for years into the future. Build it high enough and it is visible for 360 degrees. Put some men on it and it becomes your property. Hmmm! Right now in the news there are two island disputes in the South China Sea area that involve China and the Philippines – a stand-off over the Panatag Shoal (Huangyan Island; aka Scarborough Shoal) where China is contesting the Philippines’ internationally recognised exclusive economic zone, and China and Japan – an age-old dispute surrounding the group of islands called Senkaku by the Japanese and Diaoyu by the Chinese. Reprint – NO, NOT Scarborough Fair but Scarborough Shoals. From the Cape Breton Post Canada’s First Lighthouse is a Long Way from its Glory Days. Historic Louisburg lighthouse on Cape Breton Island, Nova Scotia is another Canadian lighthouse declared surplus by Fisheries and Oceans and in need of repair and some tender loving care (TLC). This week (Wednesday April 11, 2012), Daybreak is running a series called “Jobsolete,” exploring careers that are fading away. Today, George Baker speaks to Richard Rose, one of the few lighthouse keepers still keeping watch. PANTAR, Pangasinan, Philippines – For decades, the Cape Bolinao lighthouse atop Punta Piedra Point here has guided vessels. 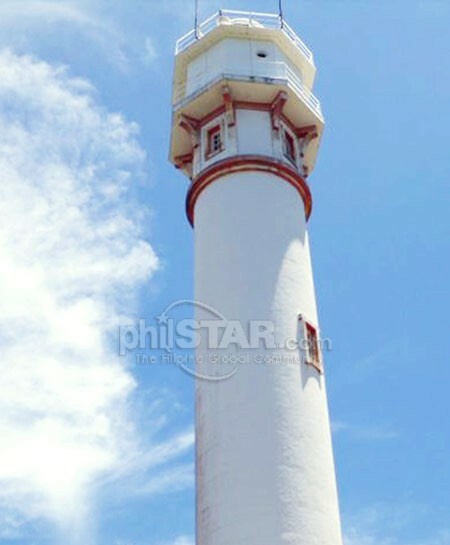 The lighthouse, built in 1905 by Filipino, British and American engineers, is one of the five lighthouses in the country and the second tallest, next to the Cape Bojeador lighthouse in Burgos, Ilocos Norte. 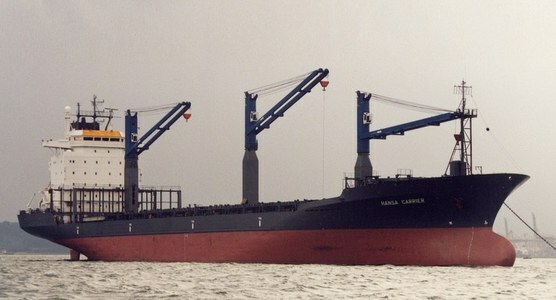 In late [27th] May of 1990, the container vessel Hansa Carrier encountered a severe storm in the north Pacific Ocean (approx. 48°N, 161°W) on its passage from Korea to the United States. 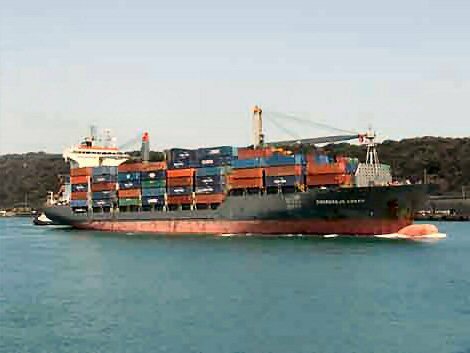 During the storm, a large wave washed twenty-one (21) forty foot (40 ft.) shipping containers overboard. See this video of damaged cargo ships and cargo being lost. Five of these 20-metre containers held a shipment of approximately 80,000 Nike® shoes ranging from children’s shoes to large hiking boots. It has been estimated that four of the five containers opened into the stormy waters, releasing over 60,000 shoes into the north Pacific Ocean. That winter of 1990, hundreds of these shoes washed ashore on the beaches of the Queen Charlotte Islands , western Vancouver Island , Washington and Oregon. 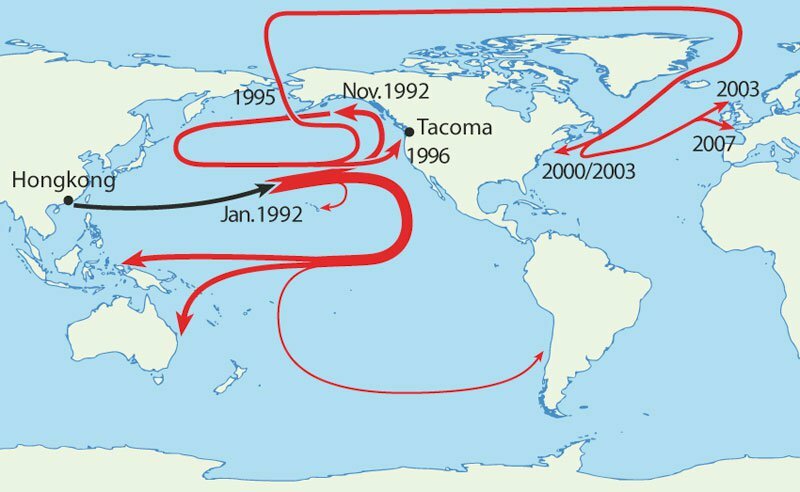 After hearing of the accident, oceanic scientist Curtis C. Ebbesmeyer seized the opportunity and established links with beachcombers and formed a network of people reporting the landfall of the contents of this spill. When Oregon newspapers began running the story, the Associated Press picked it up, and the word spread. 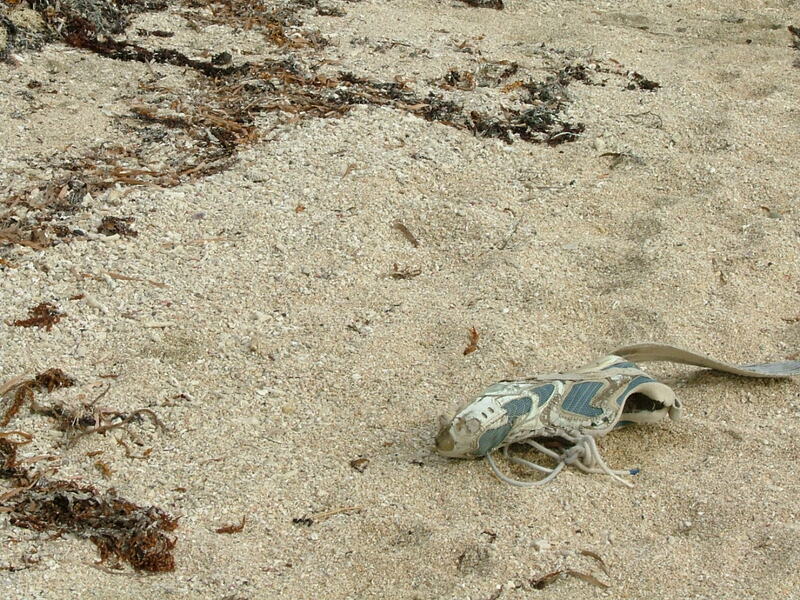 The publicity resulted in many additional reports of the finding of Nike shoes on Pacific beaches. Dubious about some of the reported finds, Ebbesmeyer decided to confine his study to only those shoes found in groups of 100 or more. Even with this restriction, he accounted for approximately 1300 shoes from the more than 60,000 released. Despite a year in the ocean, much of the footwear was in fine shape and wearable after a washing. Unfortunately, the shoes were not tied to one another so that matching pairs did not always reach the beach together. Each shoe, however, had an identifying serial number, and with information obtained from the manufacturer, Ebbesmeyer was able to determine that the shoes were indeed from the Hansa Carrier. The accident turned into a scientific gold mine. With information on the locations where the shoes were found, Curtis Ebbesmeyer and Jim Ingraham were able to use the spill to test and calibrate their ocean current model. In the past when researchers have released a multitude of drift bottles1 to provide data for testing models, only about one or two percent of the drift bottles are typically recovered. Thus, the accidental release of approximately 61,000 shoes and the recovery of approximately 1600 shoes (2.6%) provided data as good as any pre-planned study. 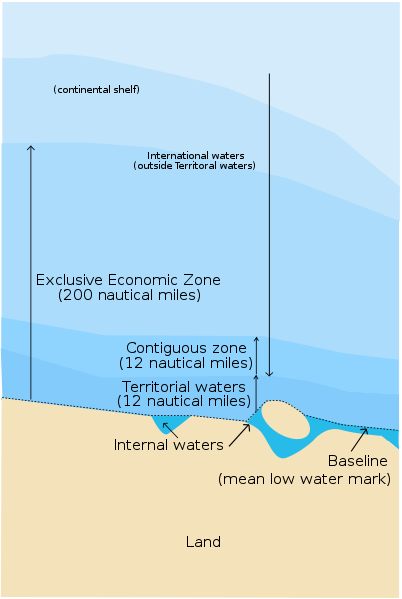 Ebbesmeyer and Ingraham used the OSCURS (Ocean Surface Currents Simulation) computer simulation model to determine where and how the shoes may have drifted after the containers were swept overboard. The model suggested that the main landfall would have been around the northern tip of Vancouver Island and the central coast of British Columbia approximately 249 days after the spill. The first reports of shoe landfalls came from Vancouver Island and Washington approximately 220 days after the spill. A large number of shoes were recovered in the Queen Charlotte Islands and northern Oregon suggesting that when the shoes neared the North American coast some were diverted north and others south by coastal currents. In the summer of 1992 (two years after the incident), shoes were reported arriving at the northern end of the Island of Hawaii. After reaching North America these shoes may have continued southward along the California coast and then been pushed off the coast by currents moving westward to Hawaii. The rest of the story is on the website of Keith C. Heidorn (aka the Weather Doctor). This also happened with rubber ducks (aka friendly floatees)! 1 See the story by Jeannie Nielsen about finding, and getting paid for the Drift bottles. Check the Wikipedia article on the Hansa Carrier and other incidents of a similar nature. And if you are interested, this is where the other 57,000+ shoes probably ended up! This is a never-ending story. as more and more stuff is dumped into the ocean every year. See the story on the Japanese Tsunami debris. Take a look here for what you can beachcomb in the next few years – more Nike® shoes, Lego, etc. I came across this website today with an impressive aquarium, with guess what inside? A lighthouse! A unique and beautiful exhibit from Taiwan. An impressive 33-metre-long aquarium went on display in Taipei, Taiwan on Friday at the opening ceremony of an aquarium expo. The aquarium is believed to be the longest in the world and was built to celebrate Taiwan’s centennial this year. It features scenery and landmarks from around the island and 100 species of domestic cichlid fish. The tank holds 28 tons of water and is made of tempered glass with an extra explosion-proof layer. The aquarium has seven sections with nearly 30 modelled landmarks, including the Yehliu Geopark at the north coast, the landmark Taipei 101 building, Taiwan’s highest Jade Mountain, the Taroko National Park, and the Eluanbi Lighthouse down south. Each of the tanks is connected with a curved tank displaying waterfalls.